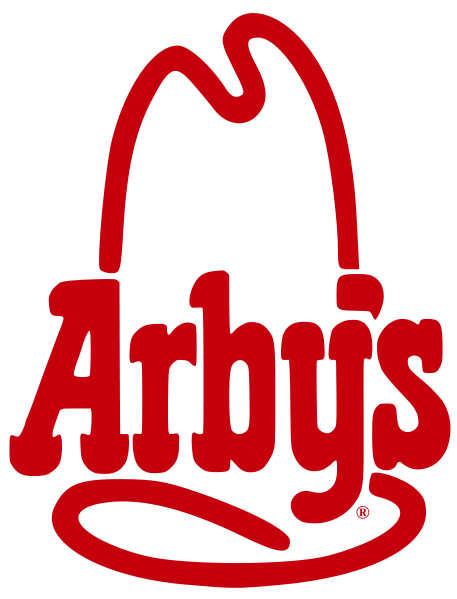 Click here to print a coupon for a FREE regular roast beef sandwich at Arby’s with the purchase of a medium fry and medium drink. One coupon per customer and it expires June 23. I’m not sure which blog posted this deal first so I’m not going to take the credit for finding this FREEBIE!